We have classes to suit all abilities. Book your session online. 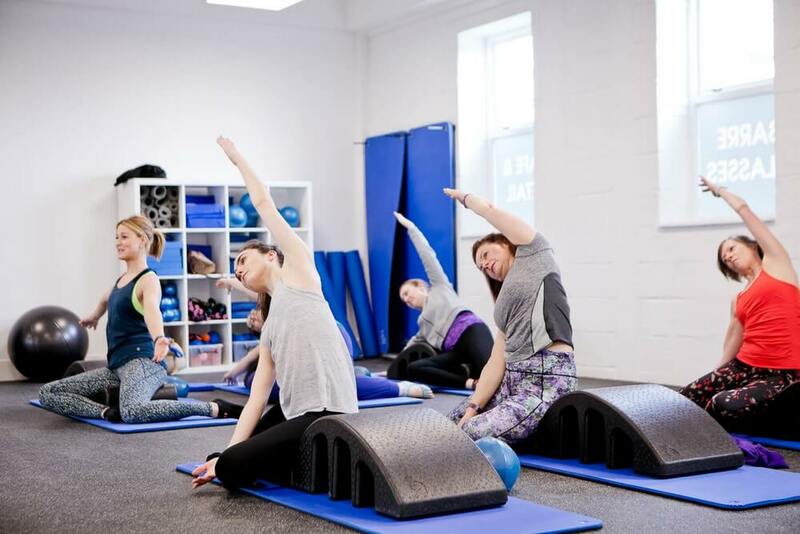 Our team of Pilates experts can provide corporate classes and retreats for your business, giving you options for a great team-building day out or a trip to incentivise your staff. Many businesses feel the benefits of Pilates and go on to take regular classes with us! There isn’t such a thing as a one-size-fits-all Pilates retreat – we generate a programme that is fully tailored to you and your organisation. We find that everyone wants to get something different out of their time, so we will talk to you in depth to establish what it is you would like to achieve and how you would like your retreat to pan out. You won’t need any previous experience. Equally, if you are a regular Pilates practitioner you will feel the benefits just as much. A retreat can be any length of time you like – even after just one morning spent working on yourself, you will come away with a very different outlook. And, of course, you will be on the way to having a fitter, healthier body! Team bonding time. A retreat is the perfect time to enjoy each other’s company and bond as a team, without the stress of work weighing you down. Health and fitness benefits. Use your team time to do something beneficial for your body. Better health improves all areas of your life, inside and outside of work. Looking after your team. If you want a committed, hardworking, dedicated team who come into work happy and motivated, you must make sure they’re well looked after. Expert coaching. 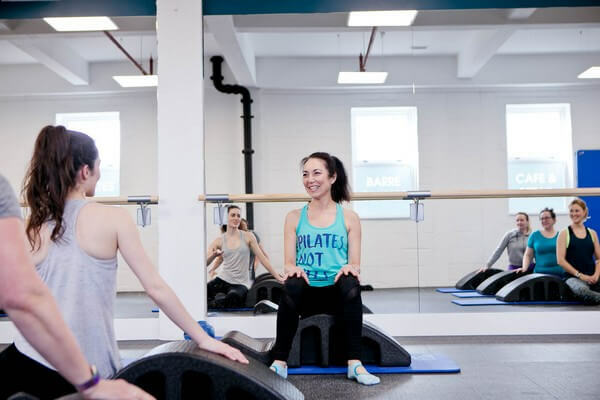 You will have the undivided attention of a specialist Pilates teacher, who will be there to help regardless of your current level of experience. Time to relax. We all need time away from the office and our busy corporate lives. A relaxing Pilates retreat is the perfect opportunity to take a break. The retreat is customised to meet your needs. We will work to your level and make sure everyone in your team feels the benefits of Pilates. The retreat can last as long as you like – it doesn’t have to be a week spent on a beach practising Pilates for several hours (although wouldn’t that be nice?). We can offer you everything you need here at our studio in Tonbridge, or we can hold classes elsewhere to suit your needs. Your dedicated teacher will work with you throughout the sessions – it will be a private class that is just for your team. 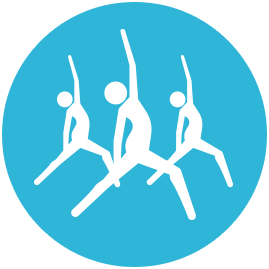 Pilates is practised in bare feet, socks or ToeSox, so you won’t need specific footwear. ToeSox are available at the studio for purchase if desired. Mats and any other equipment we use will be provided, although you are welcome to bring your own mat if you prefer. Please get in touch to discuss your programme further. We welcome all corporate enquiries.